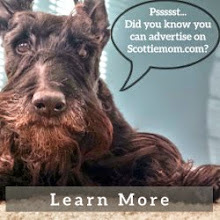 If there's one thing that Project: International Scottie Love taught me, it is that Scottish Terriers are everywhere! 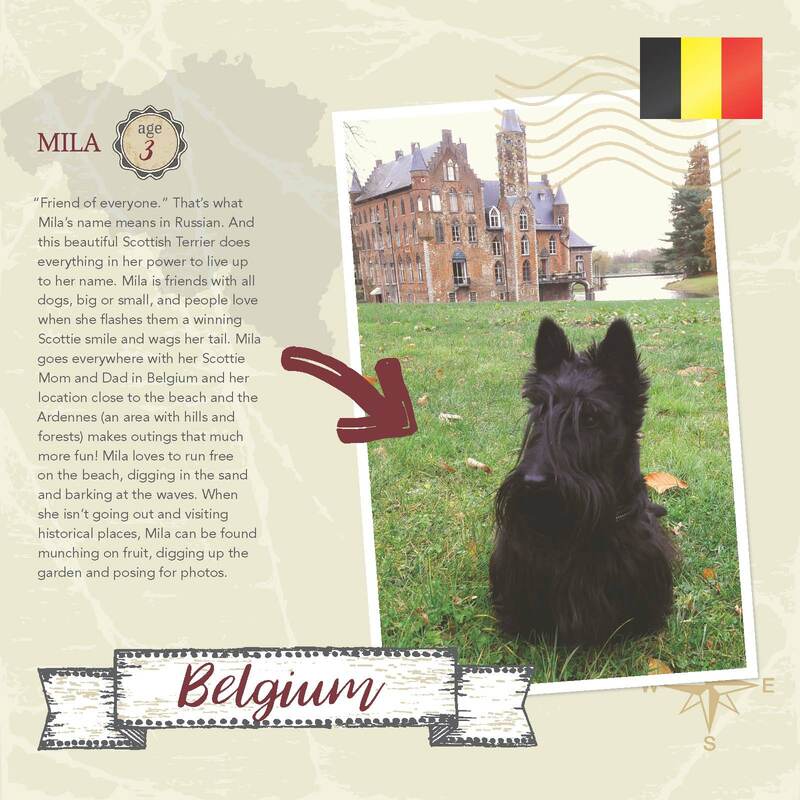 From Scotland to New Zealand and Canada to Argentina, Scottie dogs are leaving paw prints on hearts all over the world. The evidence is in my eBook, Scottish Terriers of the World. 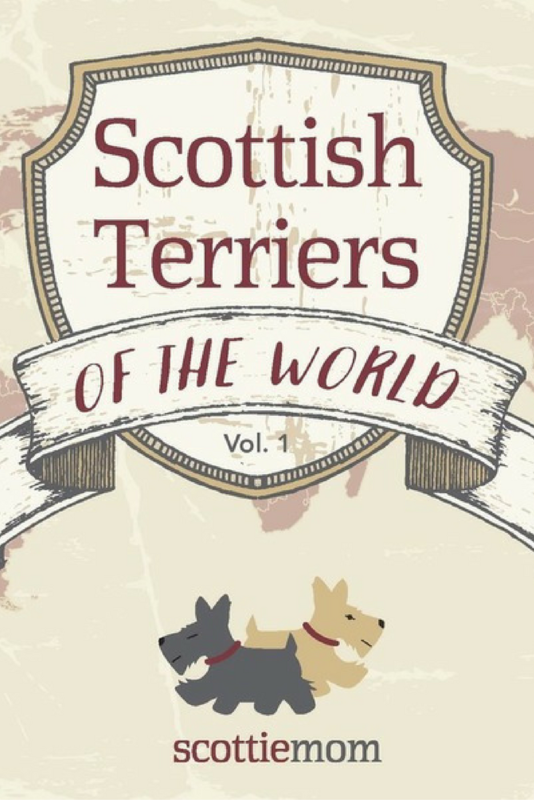 The first volume in a series of Scottish Terriers of the World eBooks, this edition introduces readers to Scottie dogs living in more than 20 countries. A total of 25 Scotties were chosen as ambassadors for their terrier-tories in this first edition. Meet a few of these ambassadors in this sneak preview. Already, I've heard from hundreds of Scottie Moms and Dads, and the search for Scottish Terriers around the world is only just beginning! Soon, I once again will set out to find even more Scottie dogs living abroad and will eventually select new ambassadors from terrier-tories across the globe for the next edition of my eBook, Scottish Terriers of the World. 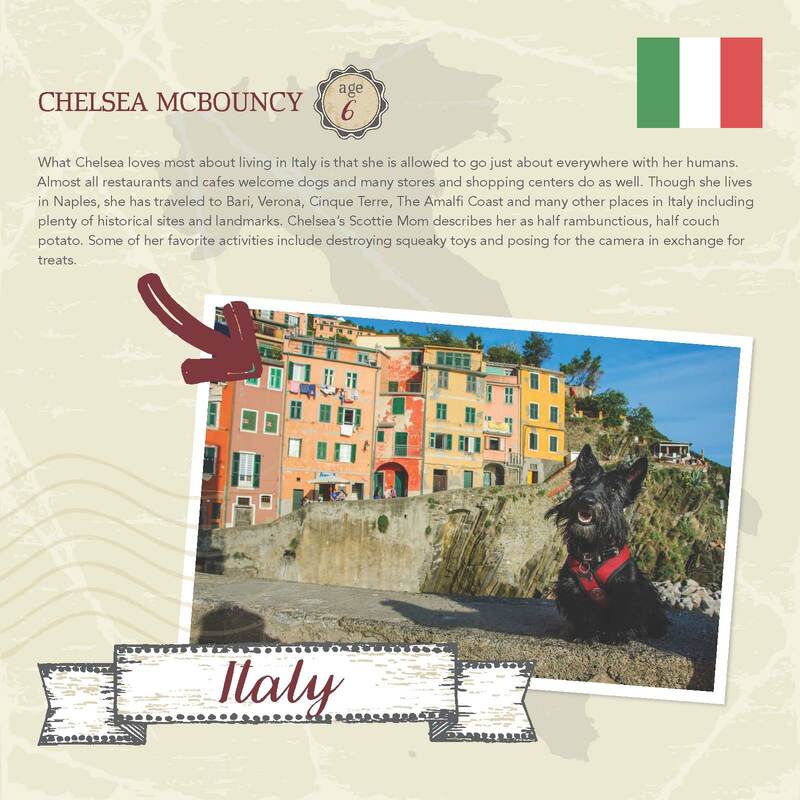 Want to put your Scottish Terrier on the map? Subscribe by email and look for details on how to nominate your Scottie. If you're already subscribed, you'll be among the first notified when our next round of nominations for Project: International Scottie Love open. 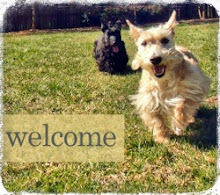 In the meantime, check out the International Scottie Love photo album on Facebook to meet other Scottish Terriers of the World. do you have for Costa Rica?